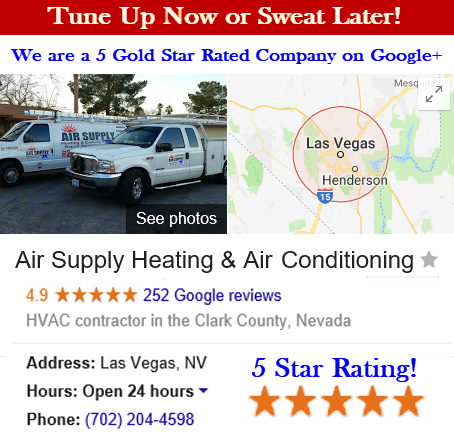 Air Supply Heating and Air Conditioning provides commercial businesses and residential homes in the Las Vegas, Nevada Valley with a number of HVAC systems services and products. 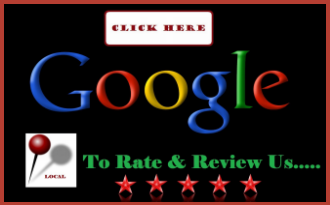 Being fully licensed, certified, and insured to offer professional expertise at affordable prices, has given us the opportunity to stand out in the crowd by delivering high moral standards, exceptional work ethics, family-friendly customer service, and phenomenal workmanship every time someone requests our services. Our technicians have advanced training, field experience, and extraordinary skills that more than qualify them to execute any service we offer. 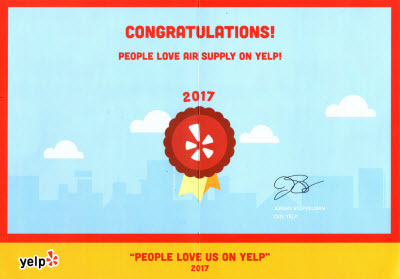 At Air Supply Heating and Air Conditioning we utilize high-end products and equipment exclusive to licensed professionals to ensure our valuable customers receive nothing less than the very best. Air Supply Heating and Air Conditioning of Las Vegas product spotlight today is the Carrier Infinity® 98 Gas Furnace with Greenspeed™ Intelligence59MN7, offered to our customers locally and in surrounding areas. As we strive to bring our customers with premium products, you can assure our spotlights have something to offer. The Infinity® 98 furnace is designed for precision comfort with Greenspeed™ intelligence. This particular model is the most advanced Carrier® furnace ever engineered. The Infinity® 98 furnace has a unique design and is equipped with supreme efficiency and quiet operation. The Greenspeed intelligence is produced by adaptable-speed technology in conjunction with the Infinity control’s intelligence. When managed by the Infinity control, this specialized modulating gas valve of this unit is manufactured to literally adapt its output to the specific and individual needs of your home. It conforms to 1% adjustments between 40% and 100% capacity to ensure the home gets adequate heating without over expending. Because of this feature, the furnace can operate longer at steadier and lower capacities, enabling the extreme energy efficiency and quiet performance as well as tighter temperature control than of standardized furnaces. Additionally, the variable-speed blower function is associated with Greenspeed equation while enhancing other system components and performance. If you are looking to boost your air conditioning system efficiency and improving summer dehumidification, the Carrier Infinity® 98 Gas Furnace with Greenspeed™ Intelligence59MN7 . –	In select sizes ENERGY STAR® qualified. –	For optimal comfort and increased energy savings, Greenspeed intelligence is implemented. –	Precise modulating gas valve for top heating performance. –	ECM blower motor with variable-speed to deliver comfort and quiet function. –	Humidity System® technology capable to assist the heat pump or air conditioner summer dehumidification process. –	SmartEvap™ technology enhances cooling system to assist in summer dehumidification. –	ComfortFan™ technology for consistent performance. –	Comfort Heat Technology® feature reduces temperature swings and improve operating efficiency. –	Infinity intelligence and control enables self-configuration and easy troubleshooting. –	Cabinet is fully insulated. 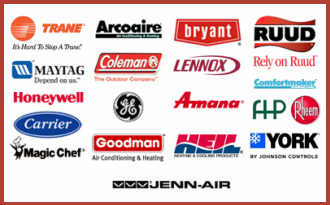 –	Warranties – ask Air Supply Heating and Air Conditioning specialist for details. If you are interested in the Carrier Infinity® 98 Gas Furnace with Greenspeed™ Intelligence 59MN7, contact Air Supply Heating and Air Conditioning today and our specialists will assist you with purchase and installation!